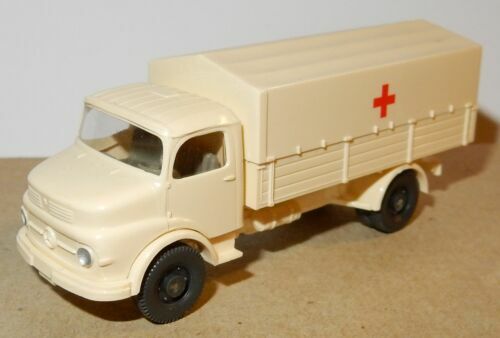 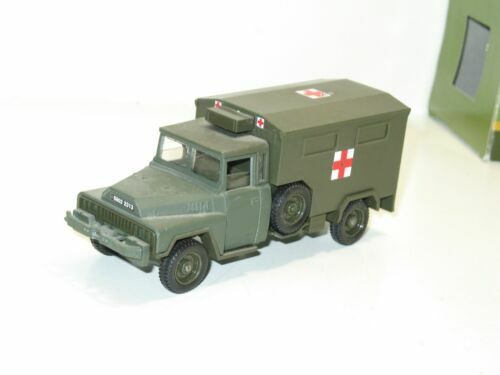 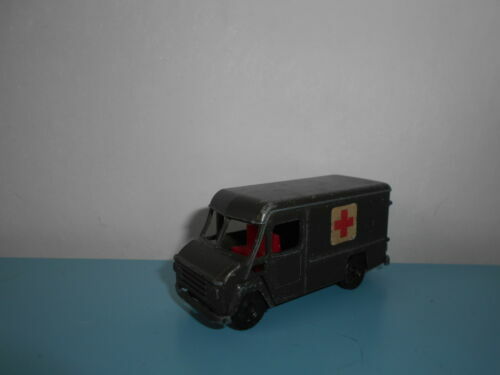 IXO 1/43 CAMION 4X4 SIMCA type Cargo AMBULANCE MILITAIRE 1959 !!!!! 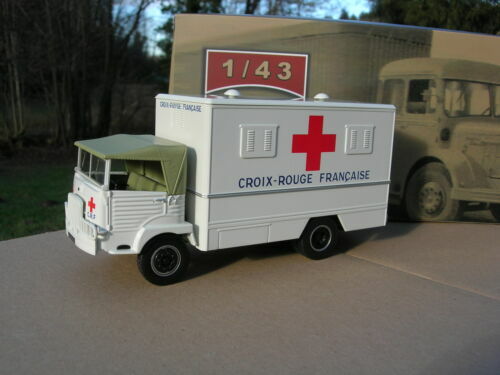 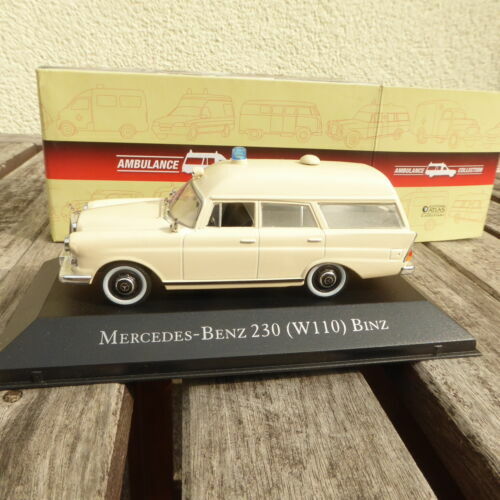 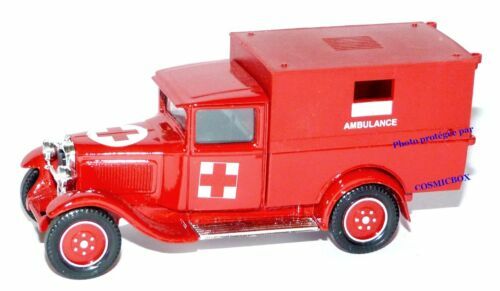 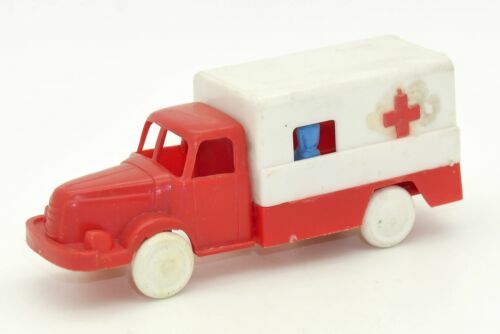 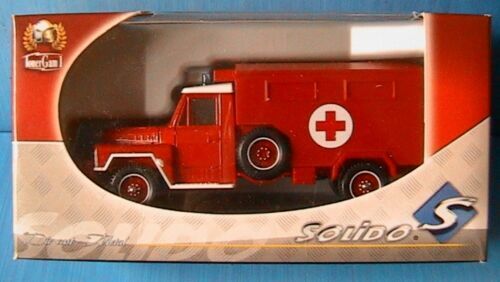 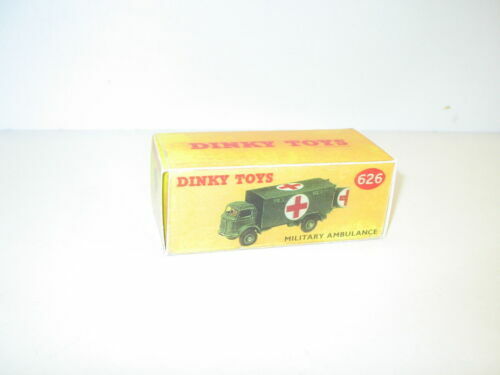 Camion Miniature Majorette « Ambulance » 1/36 En Bon Etat. 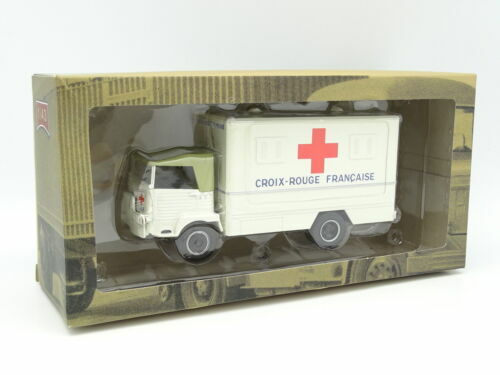 CIJ 1/43 CAMION MILITAIRE RENAULT 1000 Kgs "AMBULANCE MILITAIRE" fourgon tolé !